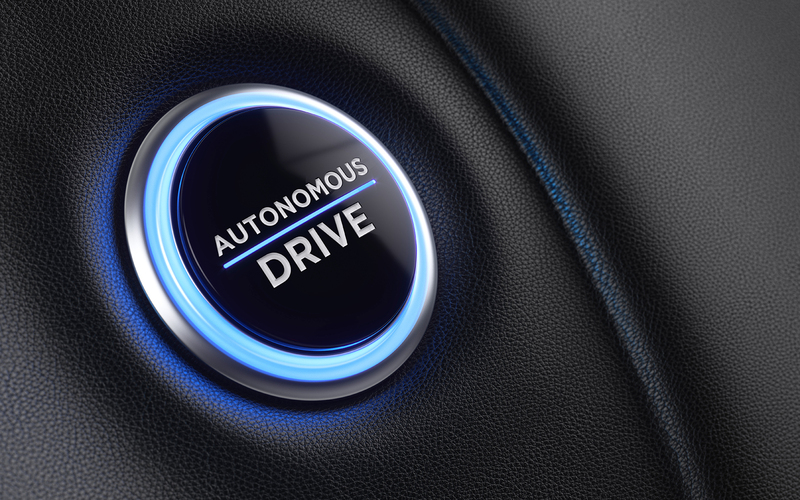 The Department of Transportation (DOT) has provided new voluntary guidance, policy clarification and best practices for stakeholders to better prepare for automated vehicles. Sec. Elaine Chao announced DOT’s third version of federal regulatory guidance for automated vehicles in a report titled Preparing for the Future of Transportation: Automated Vehicles 3.0. The 80-page report highlights federal actions to streamline regulatory barriers and provides recommendations for state and local governments and private industries as autonomous vehicle testing accelerates. In the introduction to the report, Chao states, “AV 3.0 introduces guiding principles and describes the Department’s strategy to address existing barriers to safety innovation and progress.” AV 3.0 builds upon but does not replace the voluntary guidance DOT provides in Automated Systems 2.0: A Vision for Safety,” which was issued in September. The report serves as a guide for state and local governments to better prepare for automated vehicle testing and deployment. Counties are major stakeholders, owning 45 percent of the nation’s roads and 39 percent of the nation’s bridges. AV 3.0 provides several policy actions local governments can implement to create conducive environments for automated technology while prioritizing public safety. This includes adopting policy terminology, assessing roadway readiness and building organizational capacity for automated vehicles in communities. For industry stakeholders, the report includes significant federal actions to ease the development of automated vehicles. DOT will adapt the definition of “driver” and “operator,” so to not refer exclusively to humans and instead include automated systems under the definition. AV 3.0 will also pave the way for automated vehicle designs to not include steering wheels, pedals or mirrors. Furthermore, the report announces a potential notice of proposed rulemaking that would exempt automated driving vehicles from certain safety standards only relevant when human drivers are present. Automated vehicle technology offers the potential to improve public safety, decrease road congestion and spur economic development. However, these technologies also introduce new safety risks. Counties are a key stakeholder to ensure public safety on its roadways. While NACo does not have specific policy supporting or opposing autonomous vehicles, counties urge federal, state and local partners to collaborate on safe and transparent rollout methods of this new technology.